In October 2009, the US National Institutes of Health infectious diseases chief, Anthony Fauci, appeared on YouTube to reassure Americans about the safety of the “swine flu” vaccine. 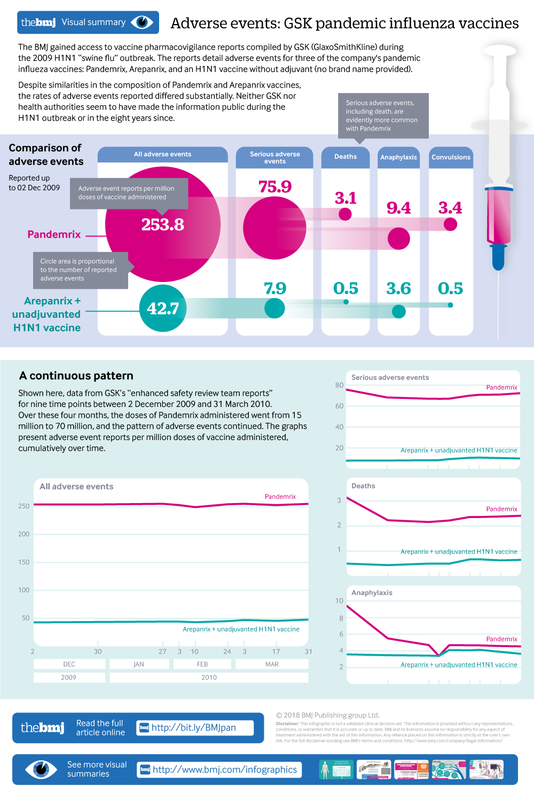 “The track record for serious adverse events is very good. It’s very, very, very rare that you ever see anything that’s associated with the vaccine that’s a serious event,”1 he said.